6 images. 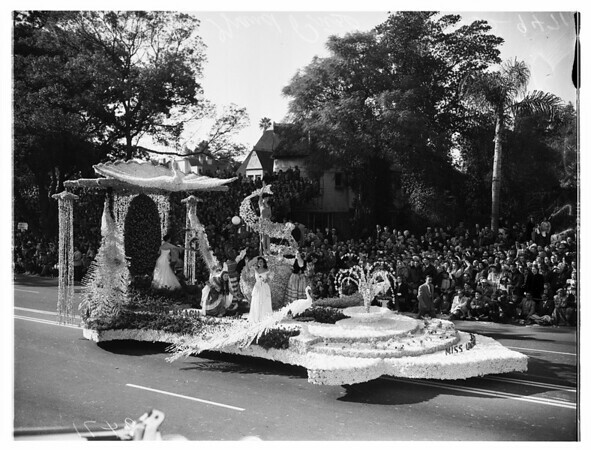 Pasadena Tournament of Roses ...Grand Prize Winner, 01 January 1952. Long Beach float ...Miss Universe".